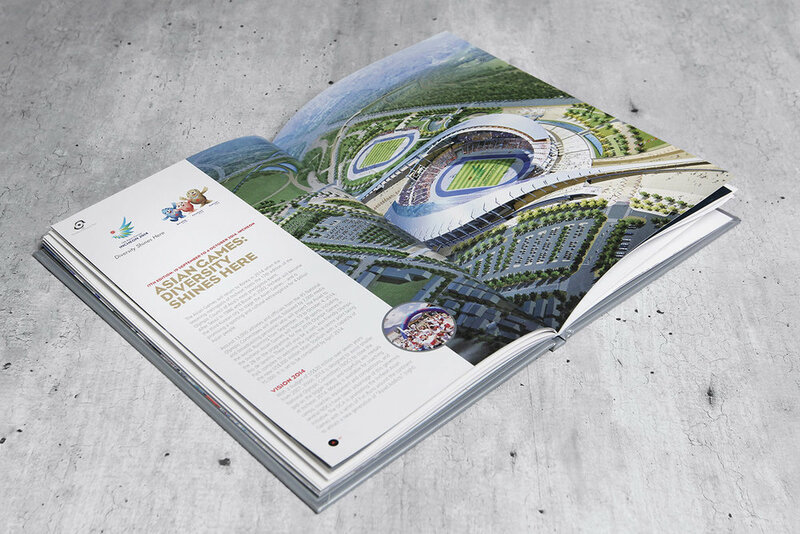 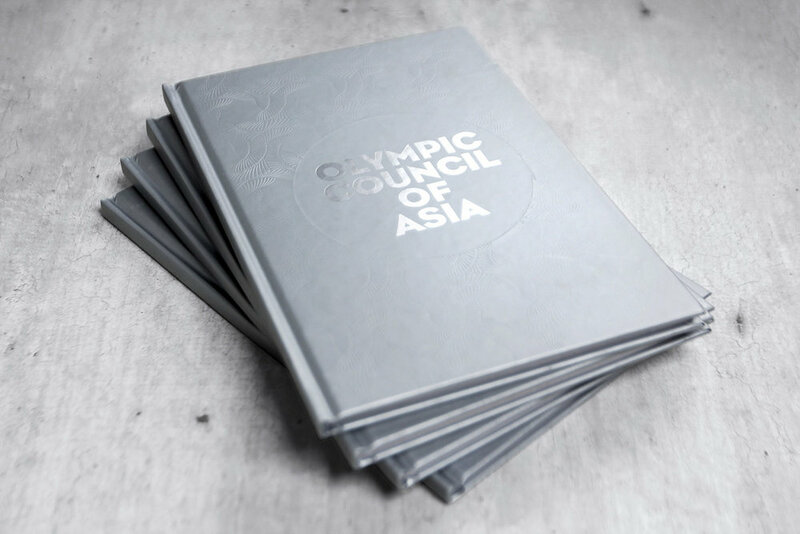 This book was designed to contain background information on the media partnership between the Olympic Council of Asia and the international media rights company, MP & Silva. 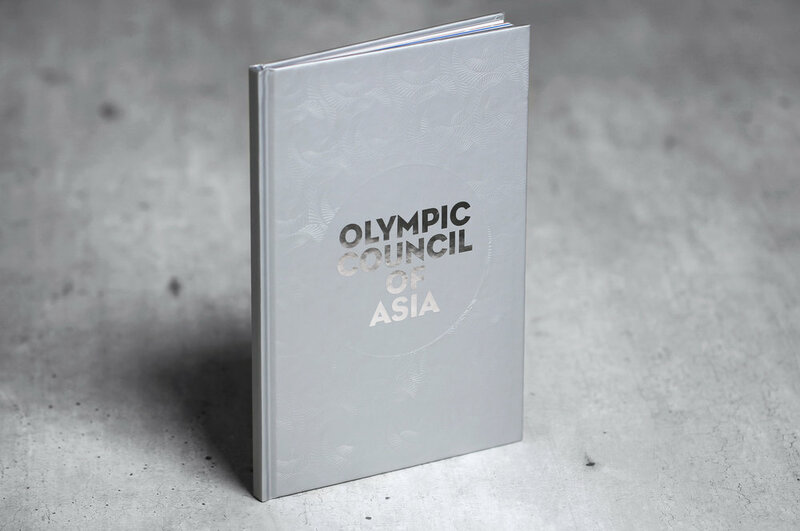 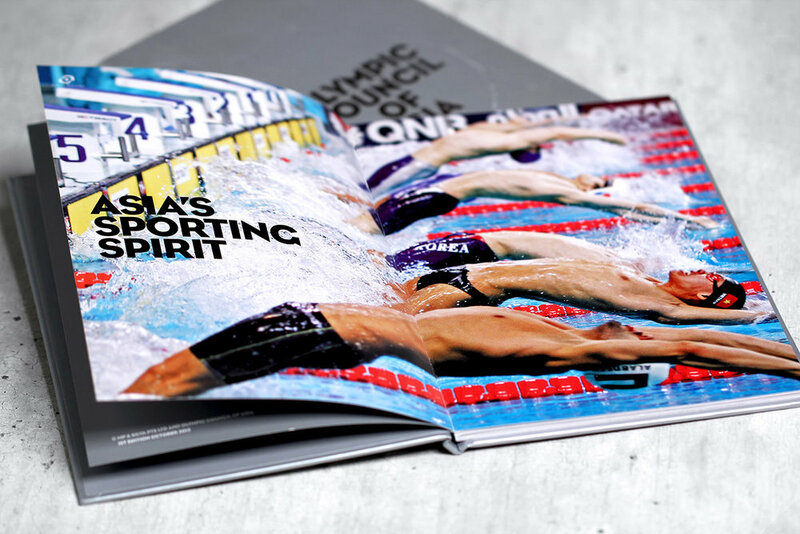 The partnership book features a mainly silver theme to communicate the modern direction that the OCA brand is taking and to promote the prestige of sports in the diverse continent of Asia. 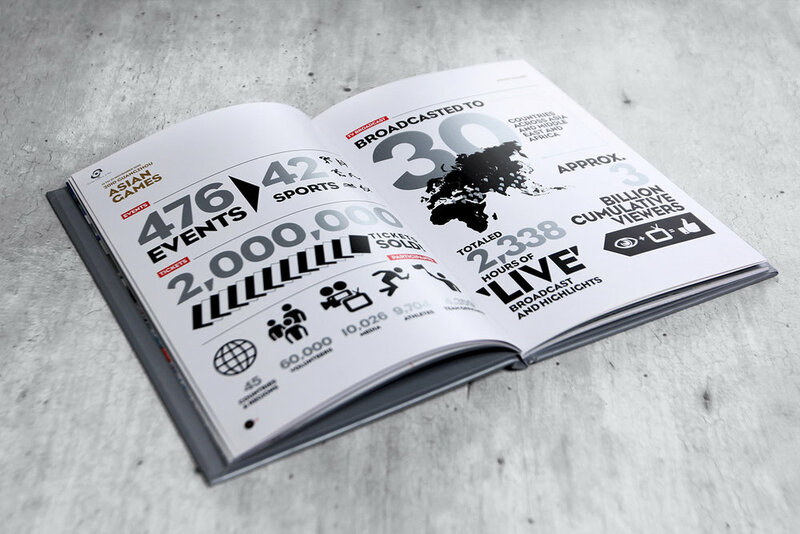 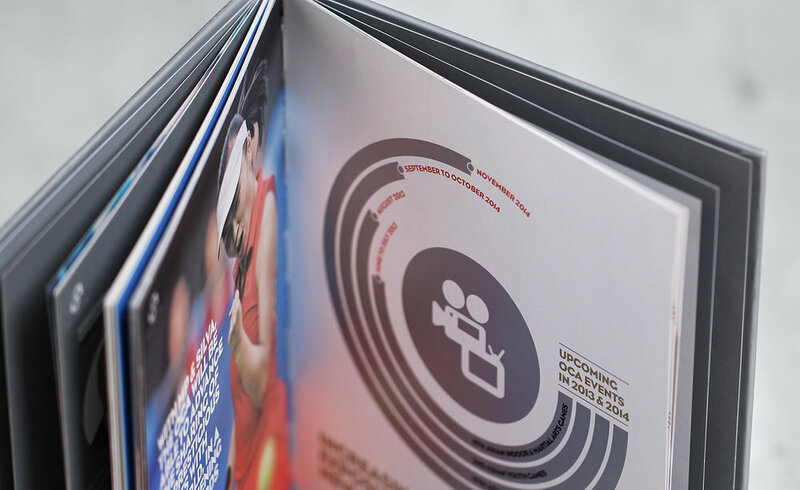 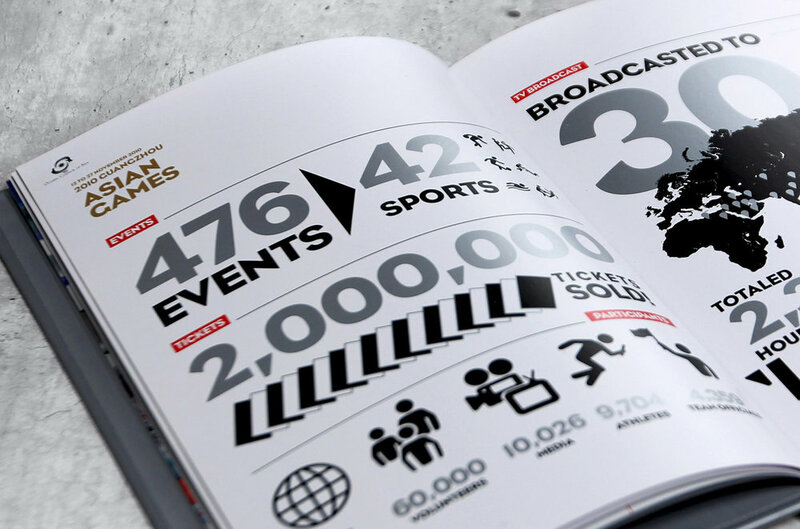 The muted silver metallic pages on the inside are offset by stunning photography and bold infographics on the state of Asian sporting events.